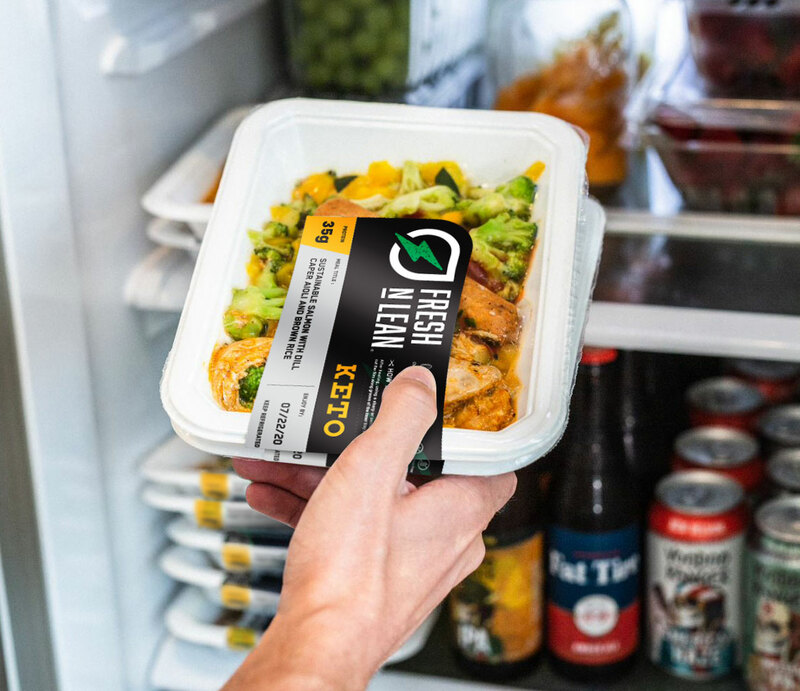 There is a new convenient option to eating healthy while saving time and energy; it’s with Fresh n Lean’s all-vegan, gluten-free diet meal delivery in San Diego. Our chefs blend premium quality plant-based ingredients into hearty, wholesome meals that provide the optimal balance of nutrition for your body’s daily needs. Help your brain and body function at their peak through your busy day with our diet meal delivery in San Diego. Don’t sacrifice flavor while you diet! Get our healthy meals delivered fresh to your home in San Diego today. Our San Diego meal delivery programs can help you stick with your healthy diet while offering some fantastic variety. Our diet meal delivery in San Diego is an excellent option if you are pressed for time or simply want to spend less time in the kitchen. Whether you, your family, or someone else you care about is in need of a convenient yet healthy eating option, our San Diego meal delivery service can provide you with a solution. You’ve never eaten vegan food like this before! Our meals are the perfect balance of taste and nutrition to help fuel your day and offer long-term health benefits such as lowering your risk of cardiovascular disease and helping you lose weight. Enjoy delicious and freshly prepared meals delivered to your home anywhere in San Diego. If you or someone you love suffers from diabetes, Fresh n Lean’s diet meal delivery in San Diego can help. Our meal plans can be tailored to meet the needs of your individual health restrictions and since they are only made from fresh, plant-based ingredients, they are naturally low in sodium and sugar. They never contain refined carbs, which can cause a blood sugar spike, so they are excellent options for diabetics or people with high blood pressure! See how you can life healthier and with our San Diego meal delivery plans by clicking.